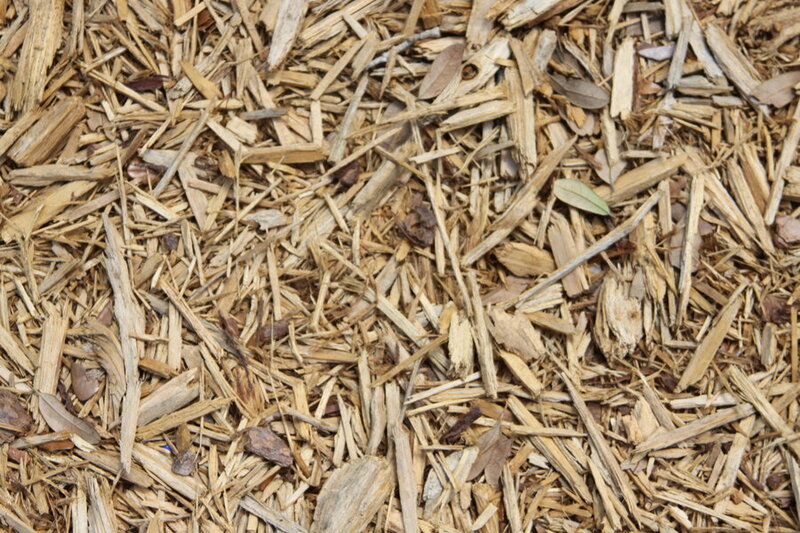 We will bring you wood chips from our job site! (must have room to turn around) If you are located in a North Bay Area city/town and are interested in receiving free chips in the future, please fill out our Wood Chips Delivery Request Form and we’ll put you on our waiting list. Are you also interested in a quote for SMA services?